Great for rainy days. 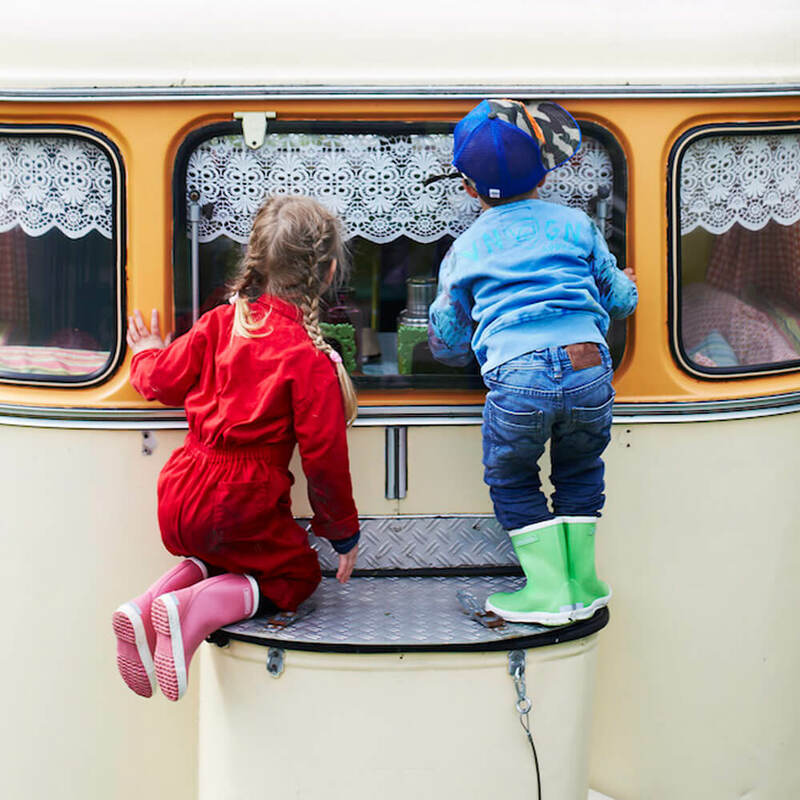 Does your kid like SPLASHING around in muddy puddles like Peppa Pig? 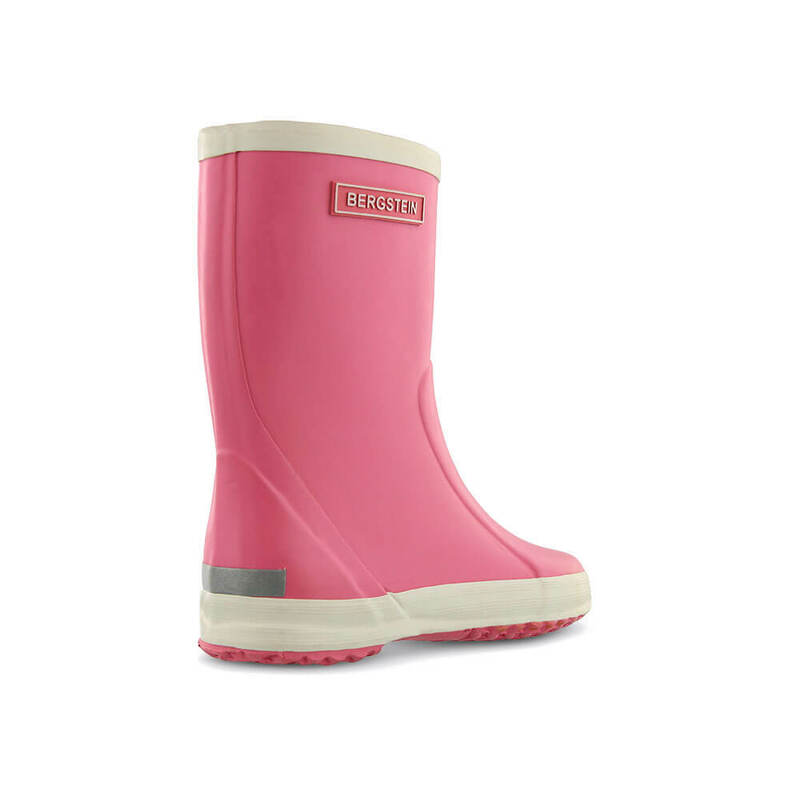 Well best to do it in a pair of Bergstein gumboots! 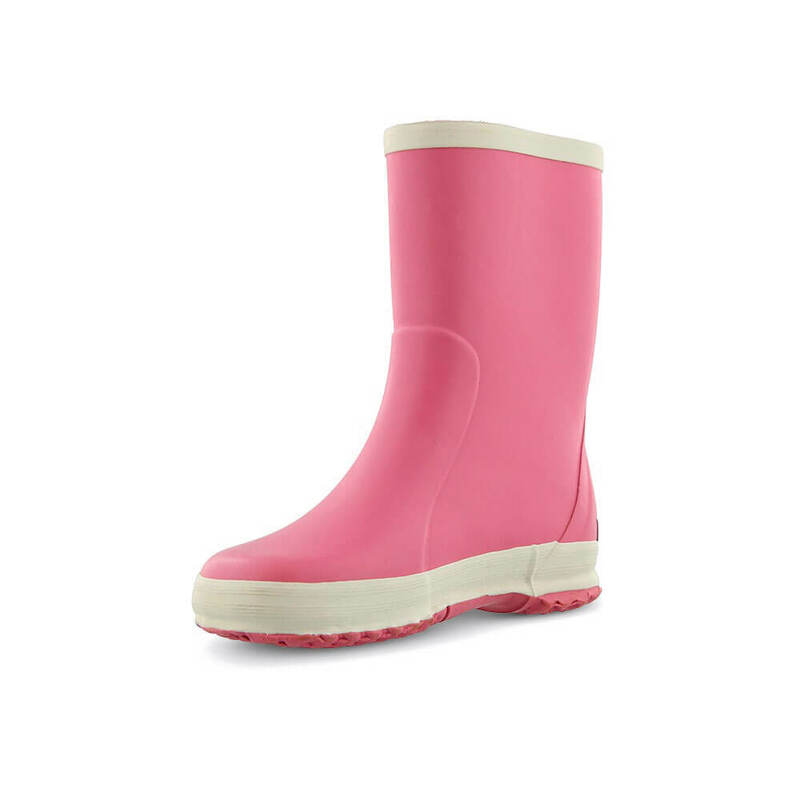 This popular brand of rain boots are a sought-after product for their excellent fit and cool vibrant colours. 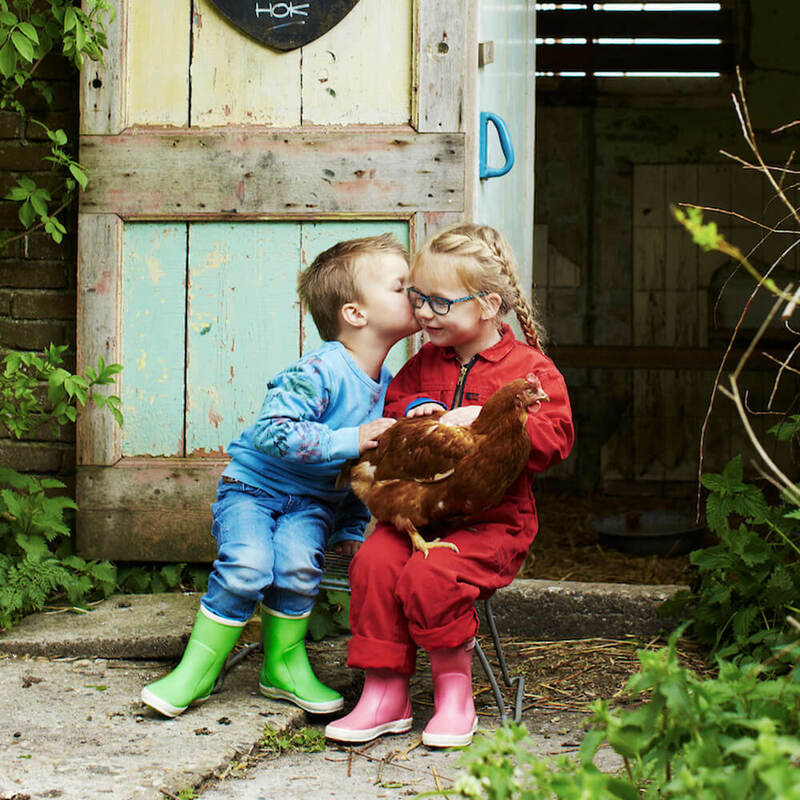 Get moving on this sale, as these classic & playful kids red gumboots won’t last for long. 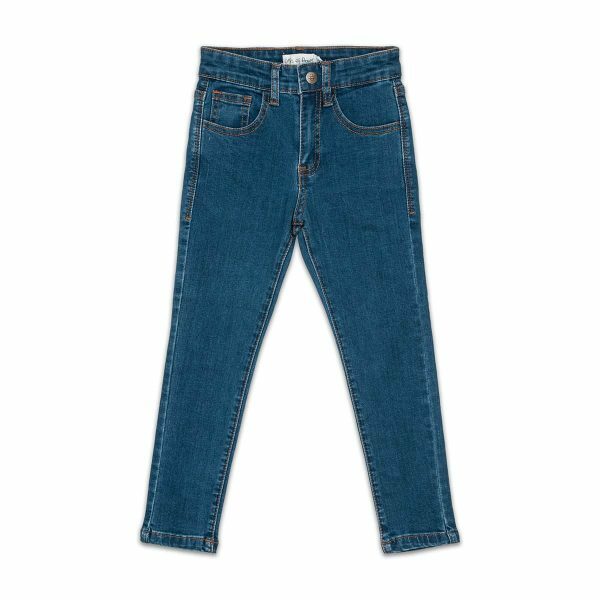 LAST PAIR. US Size 8. 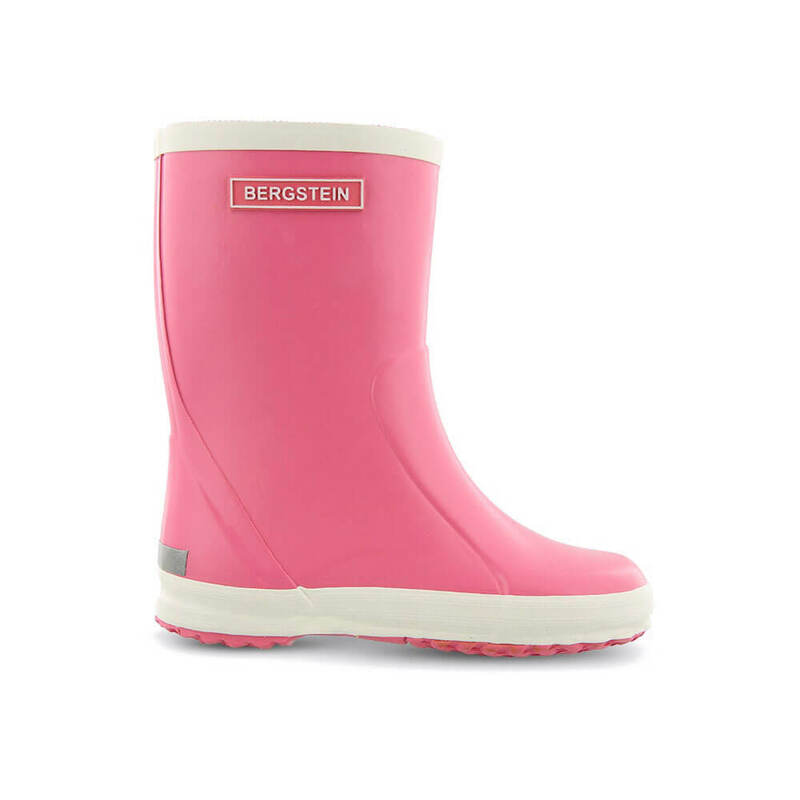 Bergstein rainboots are a soft rubber boot that are great for taking out on days of wet weather. 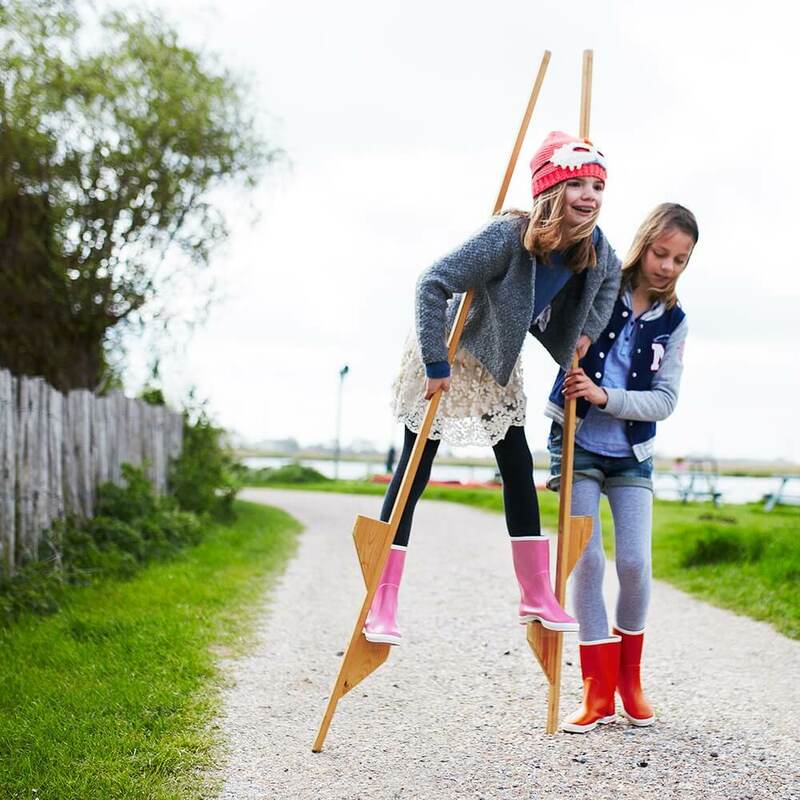 Children find them very comfortable to wear and to walk, run and play in. 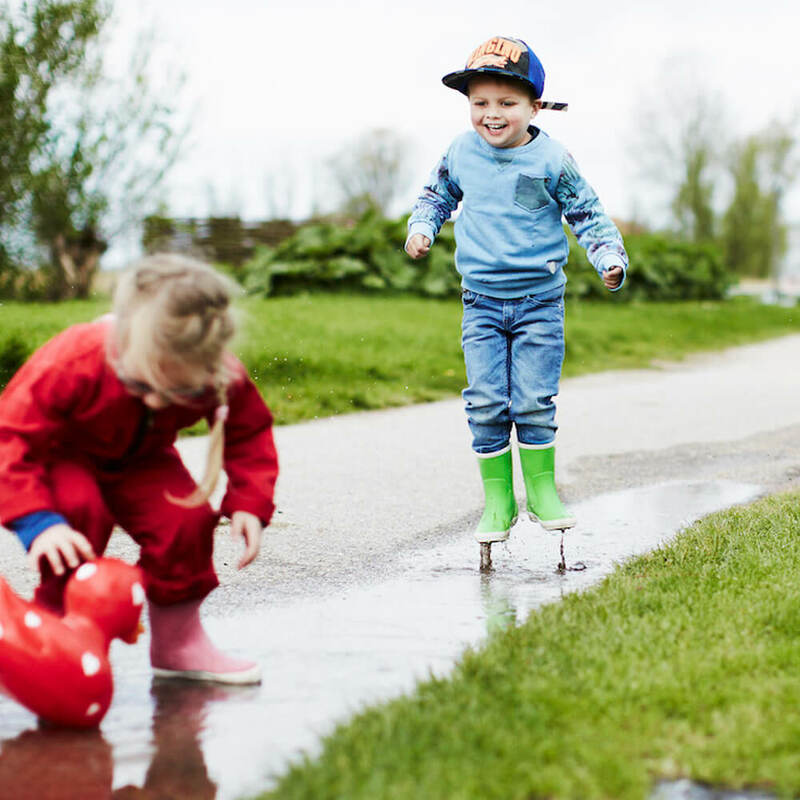 These kids gumboots are handmade of soft natural rubber. 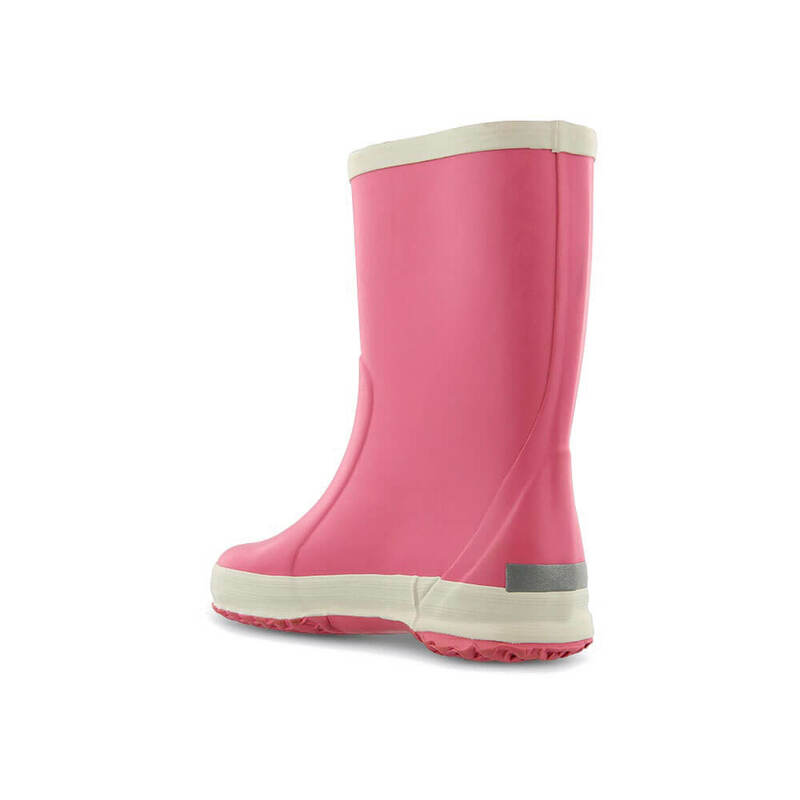 They have a removable and washable cotton lined insole so you can keep them nice and clean for the next rainy adventure. 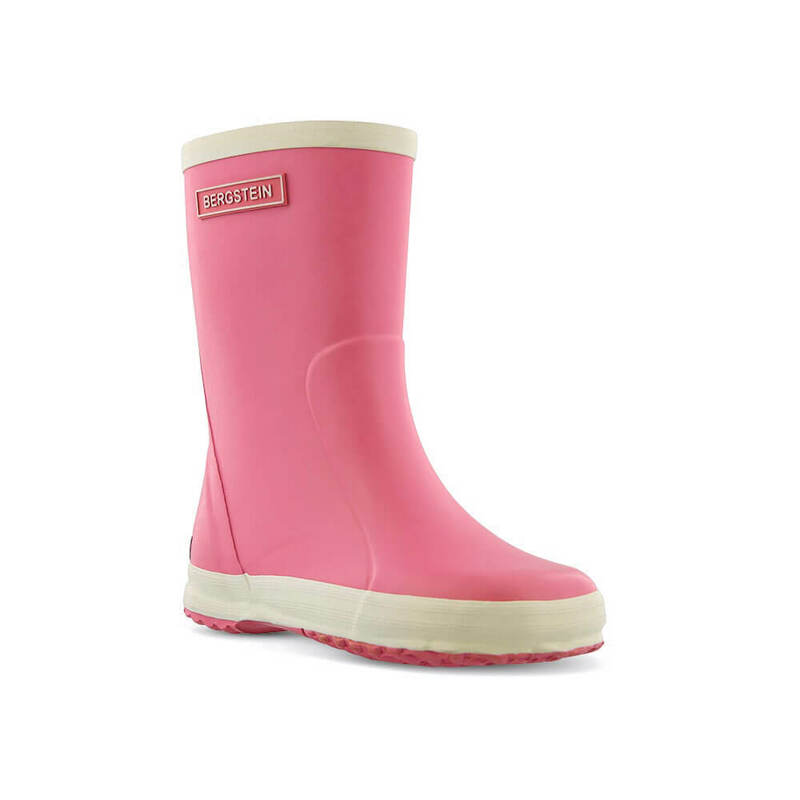 The sole has good tread and is rubber grip, so there will be no slipping in these boots.